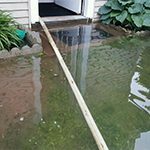 Renewit Cleaning & Restoration, Webster NY, can handle all your emergency needs. 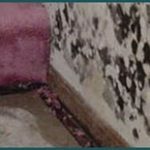 Whether it’s water restoration, fire/smoke restoration, mold remediation, carpet and upholstery cleaning as well as trauma and vandalism cleanup. During these hard times they can also work with your insurance company directly to lessen the stress that comes with restoration. Renewit Cleaning & Restoration, Webster, New York has been a locally owned and operated business since 2007. Their team of experienced IICRC certified professionals is available 24/7 to meet your needs. Need carpet cleaning? Flood cleanup? Mold removal? 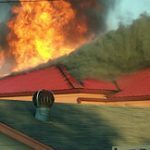 Fire restoration? Renewit Cleaning & Restoration’s technicians will use their knowledge and experience to bring your home or business back to its original condition – quickly. Residential and commercial restorations are their specialty. Renewit Cleaning & Restoration, Webster, NYservices all of Monroe county as well as the surrounding partial counties which include Ontario, Wayne and Orleans. Their main location is located in Rochester, New York. Even when the fire is out, the damage continues. The professionals of Renewit Cleaning & Restoration are experts in understanding the chemical combinations that can effectively clean and salvage belongings. 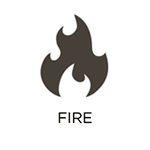 We provide 24 hour/365 day emergency fire cleanup service in Webster NY area. Water damage restoration is an emergency business. That’s why Renewit Cleaning & Restoration is on call 24 hours a day, 7 days a week, 365 days a year in Webster NY area. Our quick response reduces your suffering and saves money. 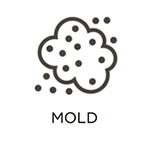 Removing mold, without contaminating people or other areas of the structure is a critical step for successful mold cleanup. The cleaning professionals at Renewit Cleaning & Restoration in Webster NY use advanced products, procedures, and equipment to assure the highest level of mold cleaning performance. Upstate New York experiences different types of severe weather throughout the year and the wind, rain, ice, and snow from these storms is a threat to cause extensive property damage. 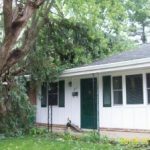 If your home or building is damaged from a storm in Webster, NY, Renewit Cleaning & Restoration can repair and restore the damage with our storm damage restoration services. 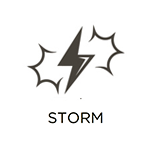 Our technicians can stabilize and repair minor to severe storm damage and we will clear all unnecessary debris such as building materials and tree branches. 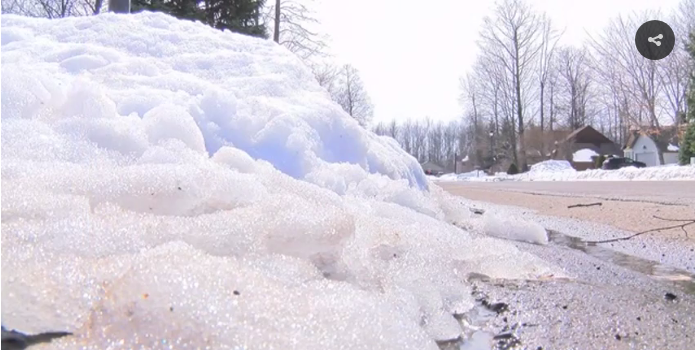 The cold temperatures that are common during the winter in Webster, NY can cause the pipes within homes and buildings to freeze. As the water turns to ice within the pipes, the ice slowly expands and puts pressure on the pipe. 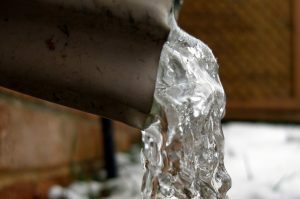 Enough pressure from the expanding ice will cause the pipe to burst and spill hundreds of gallons of water into the home or building. 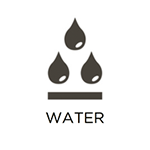 It is very important for you to shut off the water supply if this happens and call our professionals right away. Renewit Cleaning & Restoration provides restoration services in Webster, NY to restore water damage caused by burst pipes. We use advanced water extraction equipment to remove any amount of water and we can effectively restore the damaged areas.